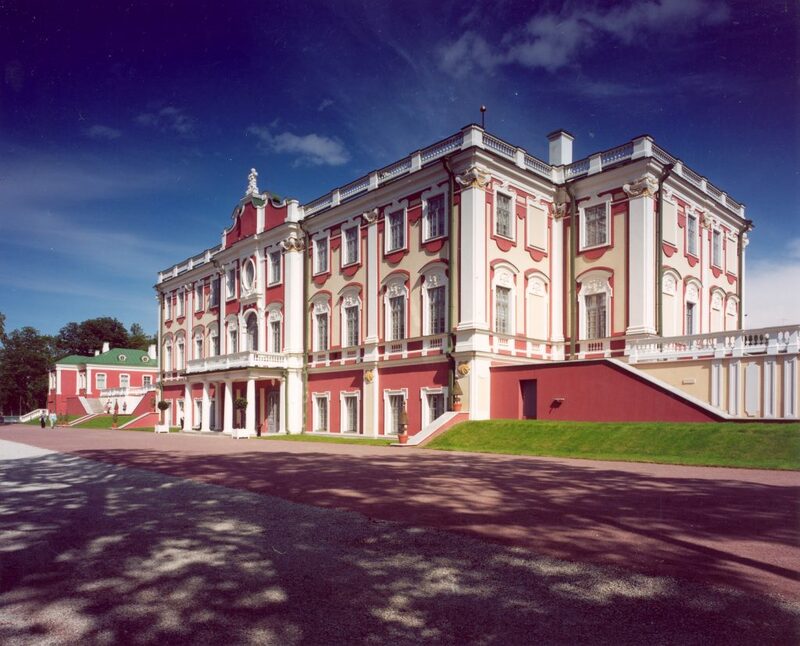 The museum is located in Kadriorg Park in Tallinn, in a Baroque palace built by Tsar Peter the Great of Russia as a summer residence. 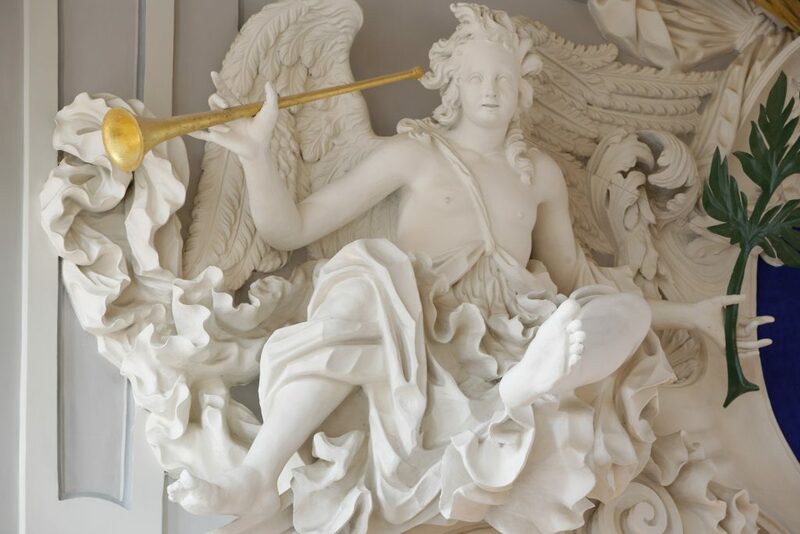 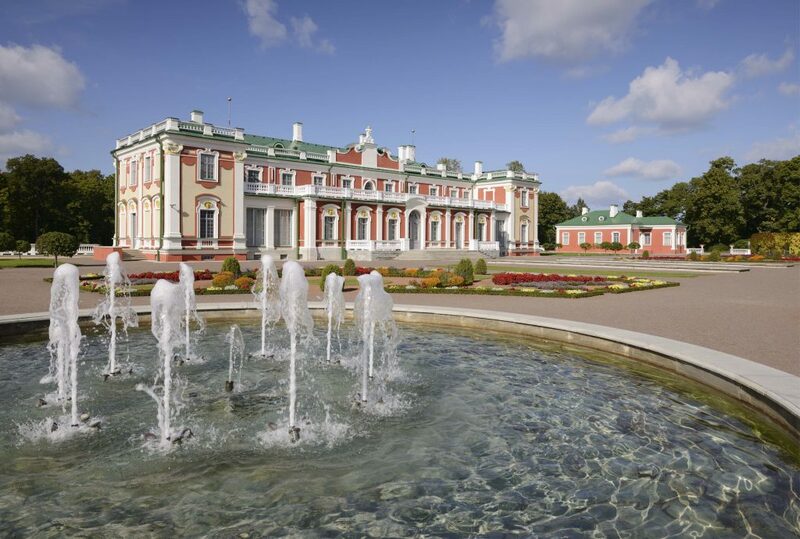 The Kadriorg Art Museum is the only museum in Estonia devoted to foreign art. 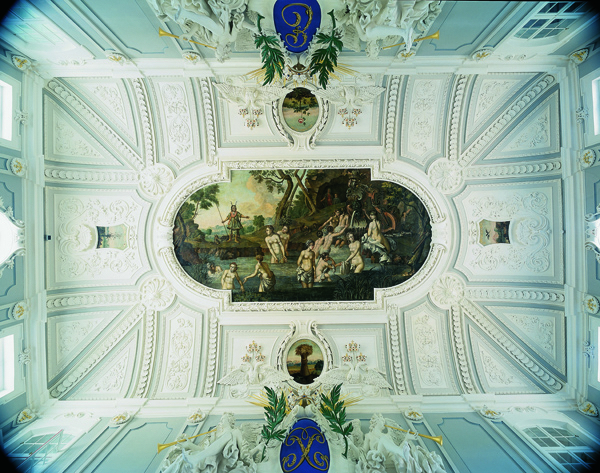 Estonia’s largest collection of western European and Russian art (about 9,000 works of art from the 16th to 20th centuries) is located here.